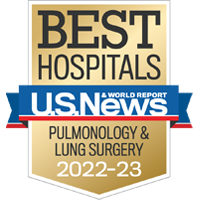 Best Doctors in America®, Castle Connolly Medical Ltd. and Denver’s 5280 Magazine have named our doctors to their lists of the best doctors in the nation year after year. 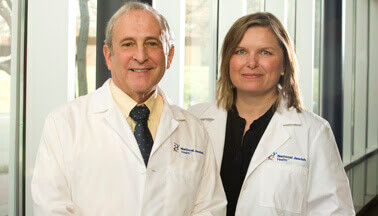 At National Jewish Health, we believe that patients should make informed choices about their health care and physicians. That’s why we post patient satisfaction scores and comments on our website. Learn About Our Survey. With the dedication of our faculty and staff, we continue to strive for world-class excellence in our clinical and research endeavors. 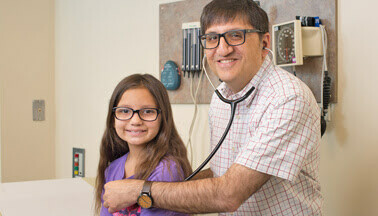 National Jewish Health for Kids is a program of dedicated care, specifically designed for children and adolescents with allergic, pulmonary and immune system disorders. 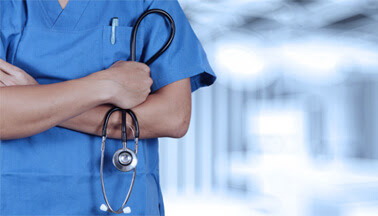 Clinical programs in Surgery, Anesthesiology, Otolaryngology, and Neurology/Neuromuscular Medicine, augmenting the scope and spectrum of care available at National Jewish Health. 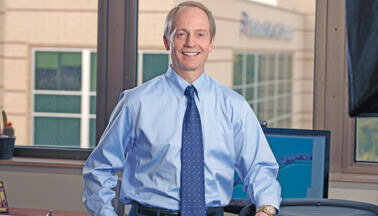 There is not another place that can equal our team’s expertise in imaging the chest. 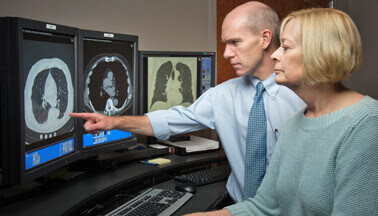 The results of our imaging tests help your doctors make accurate and timely diagnoses. 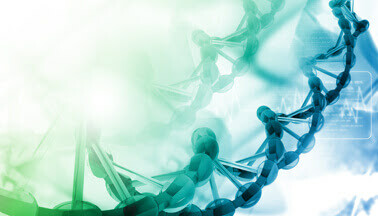 Our department is devoted to basic and translational work in broad areas of infectious disease, allergy, asthma, immunology and population analyses. The Office of Academic Affairs oversees academic and research activities across the campus and serves as the liaison between National Jewish Health and the University of Colorado Denver. 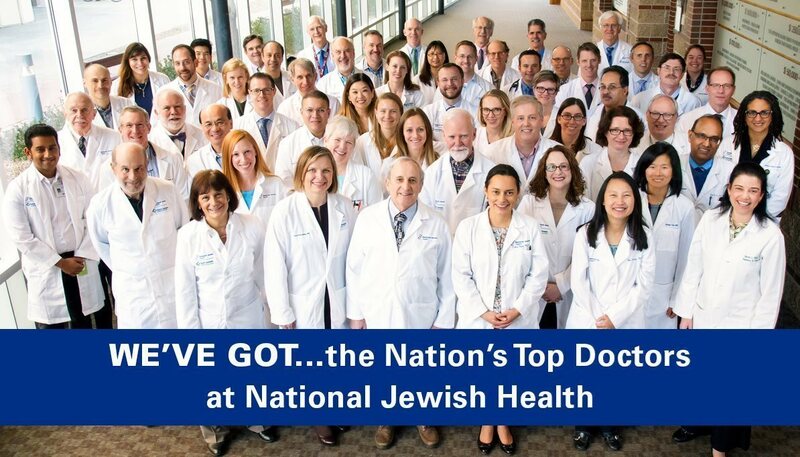 At National Jewish Health, we are a team working toward one mission: to heal, to discover and to educate as a preeminent health care institution.